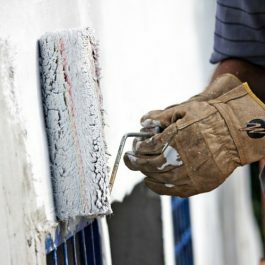 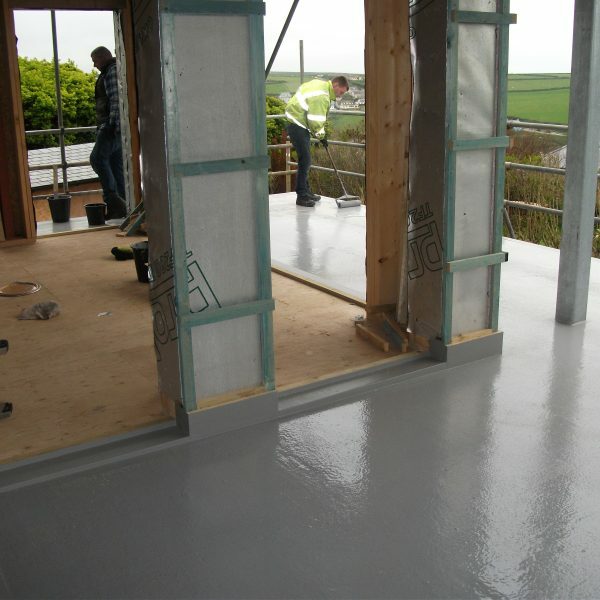 UNIQUE Metflex Hand Applied Polyurea is a solvent free, two component, flexible modified polyurea resin based waterproofing coating designed to provide a durable surface. 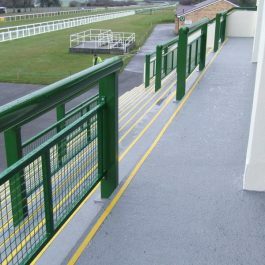 UNIQUE Metflex Hand Applied Polyurea can be made into an anti slip surface by incorporating anti slip aggregate into the topcoat sealer. 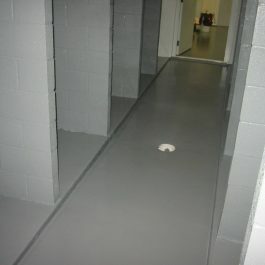 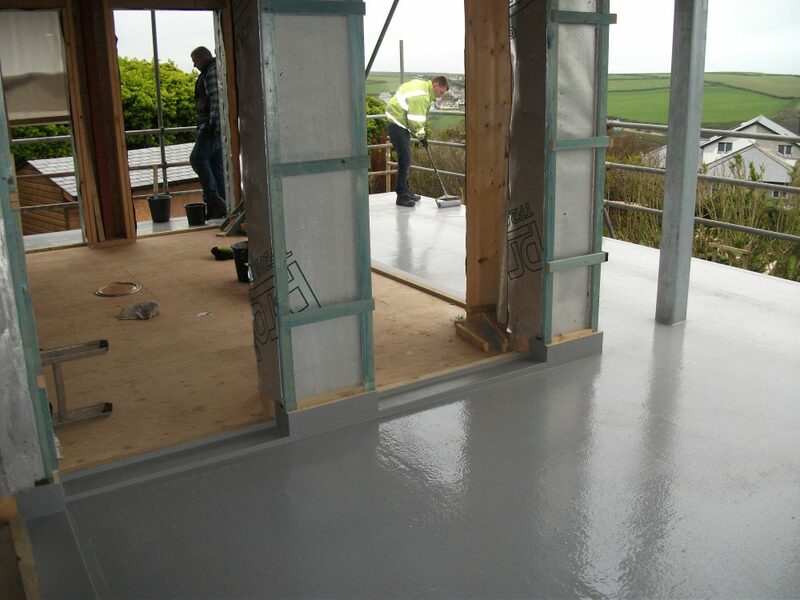 UNIQUE Epoxy Damp Proofer Floor & Wall is a two component epoxy resin surface applied membrane that is tolerant of residual moisture in floors and walls.